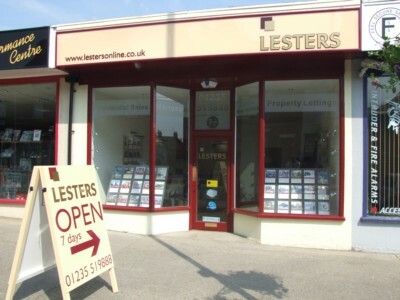 Lesters, the market leading independent Estate Agents, have recently opened their latest office in Didcot. Established in 1992, Lesters is a fully independent firm, and is still managed by the Senior Partners, James Gesner and Julian Walley. Having spent many years receiving rave reviews from their clients in Wallingford, James & Julian always had aspirations to expand their business. Following extensive market research, they decided that Didcot should be the home of their latest office. `We identified very quickly that the people of Didcot deserved an Estate Agent that could offer absolutely first-class customer service` says Senior Partner, James Gesner. 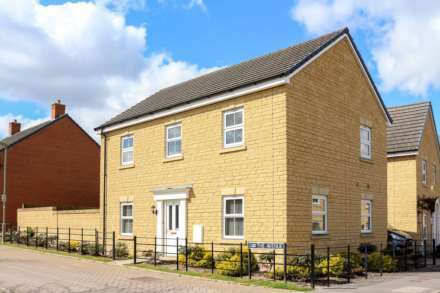 `Every town offers a choice of Estate Agents, but in Didcot we felt that we could offer something different. To experience for yourself the Lesters difference, call into our office along Lower Broadway (there’s even parking spaces right outside), or give us a call on 01235 519888.